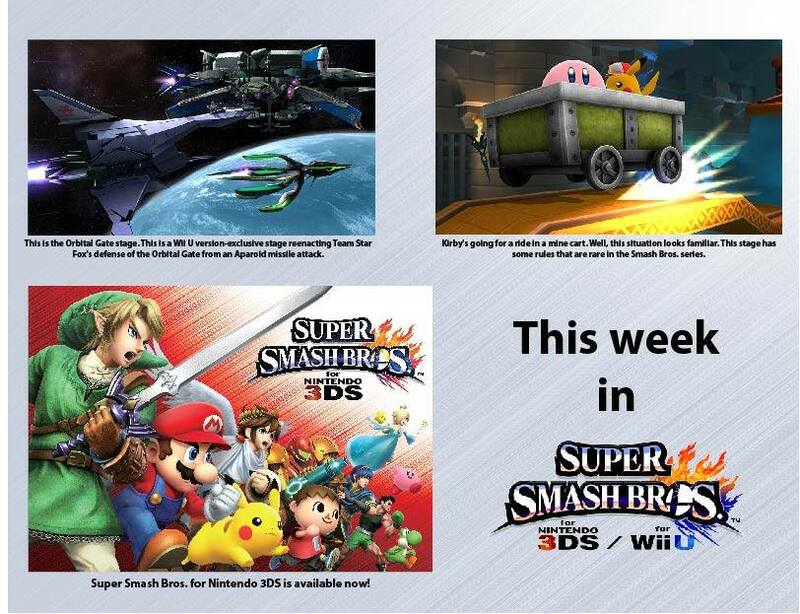 The Wii U release date and The Great Cave Offensive in the Smash Bros. Update, our one-week-in Smash Bros. 3DS impressions, and Assassin’s Creed Unity’s resolution parity concerns are discussed. Also, the return of Mountain Dew Game Fuel, the end of an era for broadcast cartoons, NBA 2K15 failing with face-scan technology is our Hilarity of the Weak and much more! The fall season of video game sales begins and we’re just trying to hold on for the ride. Youko, Solharath, and Eevee break down the latest news from the gaming world! Smash Bros. Direct in the Smash Bros. Update, Amazon Fire TV, and Nintendo’s venture into Season Passes are discussed. Also, PlayStation doing Flash Sales correctly and Skies of Arcadia’s ship battles in the Soapbox segment, Call of Duty “swatting” is our Hilarity of the Weak, and much more! There is a lot to cover, after our two-hour Smash Bros. video analysis from earlier this month. Youko, Super, and TonyTH break down the latest news from the gaming world! Game Boy turns 25 – Handheld memories?